When it comes to pet care, only the best machine and equipment should be used to accurately diagnose the patient pet. Introducing, Chemistry Vetscan Classic VS2. 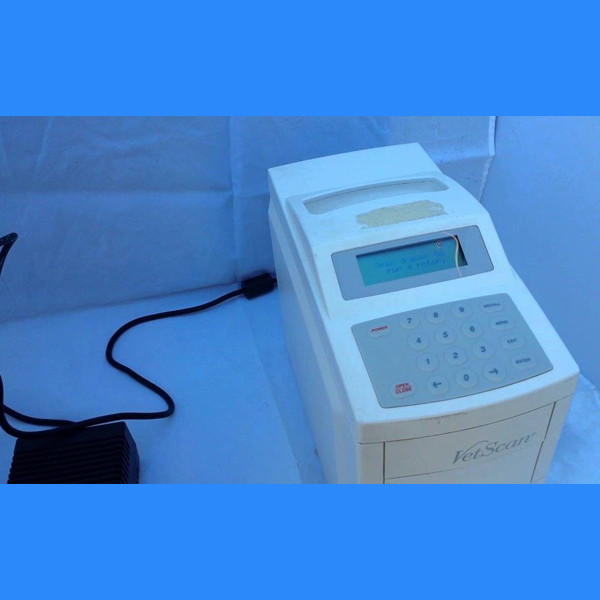 M.Y Medical offers this machine in the lowest rate. Its compact and lightweight design makes portable, easy to store and use. It requires little to almost no maintenance. Performance-wise, test and result is gathered in just 12 minutes, making it convenient to quickly diagnose the condition. It can store up to 5,000 records. Connectivity-wise, it has 4 USB ports and a LAN port for external printers. Call us now for more details on this product.